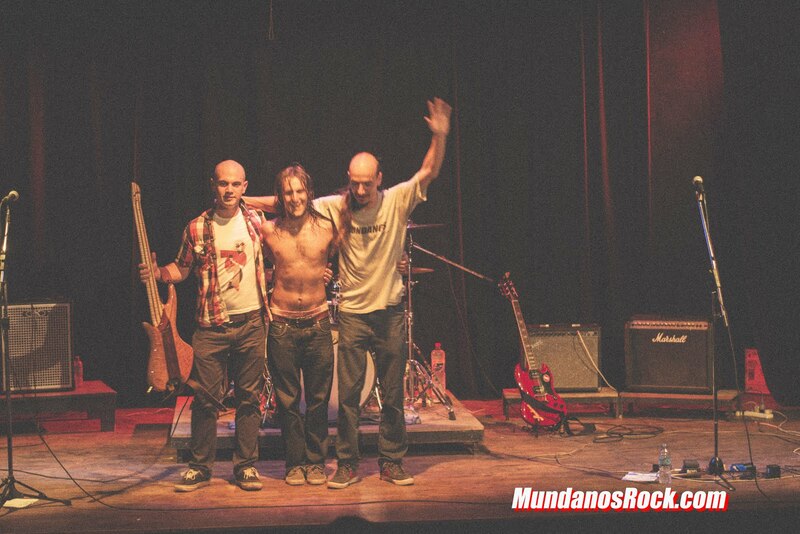 MUNDANOS *Rock Viajero*: INSCRIPTOS AL BAFIM 2016... CRUCEN LOS DEDOS!!! 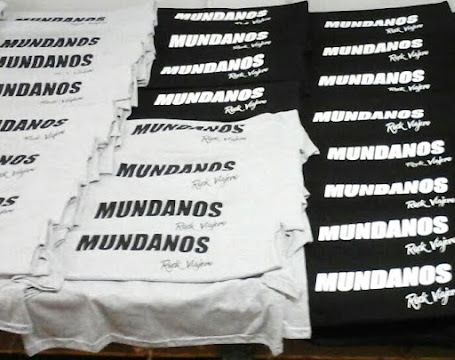 INSCRIPTOS AL BAFIM 2016... CRUCEN LOS DEDOS!!! 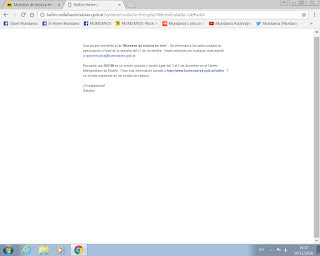 OJALÁ SE NOS DÉ ÉSTE AÑO EN BAFIM 2016 ORGANIZADO POR BACreativa !!! 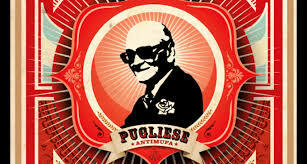 SAN PUGLIESE, SAN PUGLIESE, SAN PUGLIESE!!! DALE, ANTIMUFA, AYUDANOS!!! AGUANTE MARTA PUIG Y discotecasyfiestas.blogspot.com.ar!! !